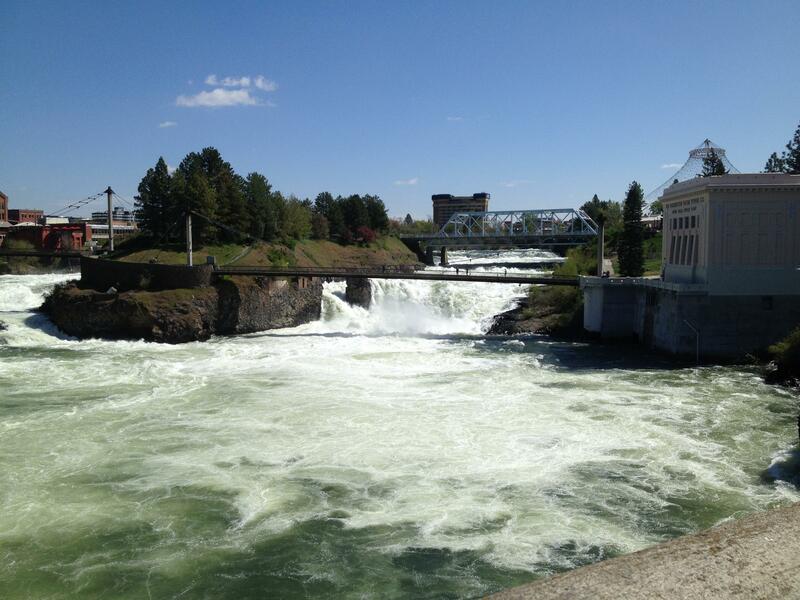 Hydropower is one of the renewable energy sources that would be covered until the new ordinance vetoed Thursday by Spokane Mayor David Condon. The Spokane City Council may vote to override Mayor David Condon’s veto of a renewable electricity ordinance that sets goals for the city. One business organization is calling for the council not to act on the mayor’s veto. Instead, it urges interests from all sides to work to create what it calls realistic energy goals. The ordinance pushes the city to run its own operations exclusively using renewable electricity sources, such as water, the sun and wind, by the year 2020. Then it goes farther, urging a goal of 2030 for 100% electricity from renewable sources for the rest of the city. That would include all homes and businesses. The ordinance received public support from Avista. 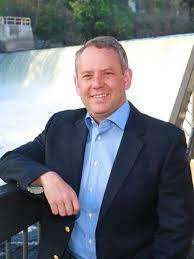 Too expensive, says Mayor David Condon in his veto message. He thinks the measure would drive up the cost of supplying electricity and city utilities. He says the proposal isn’t part of the city’s strategic plan and hasn’t received a proper vetting. Council President Ben Stuckart, one of the co-sponsors of the ordinance, says the mayor’s interpretation is wrong. “He’s reading things into the ordinance that aren’t in the language of the ordinance and that’s just unfortunate because it’s a fear tactic of saying, ‘Oh, if you do this, your rates are going to go up hundreds of dollars.’ Avista would have opposed it if they thought that was going to happen,” Stuckart said. Stuckart says there’s irony in the timing of the mayor’s veto, given that Stuckart and Condon are part of a city delegation that left Friday afternoon to go to Sweden and Denmark to learn more about sustainable energy practices. 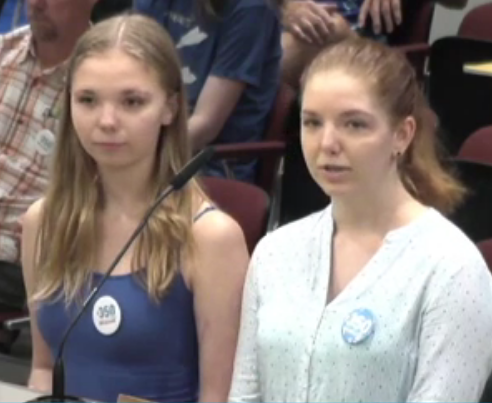 Before the council approved the ordinance last month, Greater Spokane Incorporated and the group Better Spokane wrote a letter expressing their opposition. They cite many of Condon’s concerns. They acknowledge the council can override the veto, given the six-one margin that approved the ordinance. Better Spokane executive director Michael Cathcart says, even if the measure moves ahead, it won’t end the public dialogue. “There’s been no discussions of a lawsuit, per se, but definitely there’s going to be a lot of advocacy and public pressure applied to make sure that this process is as open and transparent and public as it possibly can be and, hopefully, there are some changes down the road that blunt the impact to our community,” Cathcart said. But proponents believe the city is ready to take bold steps to reduce the effects of climate change, something they say the federal government is backing away from. Brian Henning is co-chair of 350 Spokane, whose main issue is climate change. The ordinance would create an 11-member citizens’ commission that decide how to get there. That would include representatives from the city, business and Avista, but also from low-income people and environmental groups.